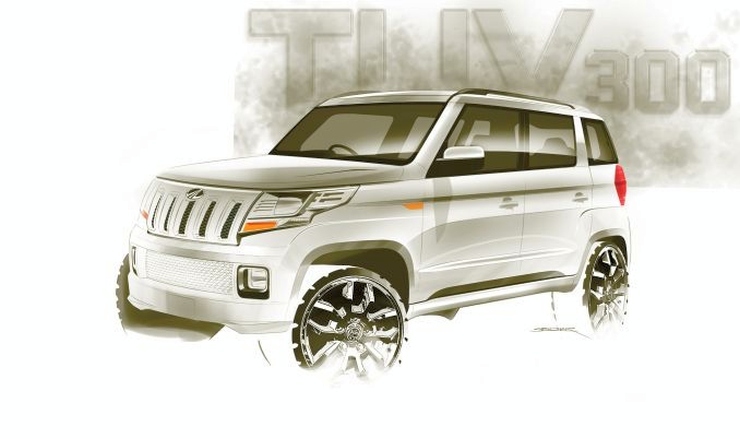 Tomorrow, Mahindra will launch the TUV300, a unique compact SUV that’s the first ladder frame model in its segment. Some media personnel have already managed to get behind the wheel of this exciting new vehicle. Here are first impressions of NDTV’s Siddharth Patankar. The TUV300 is said to have the best interiors on a Mahindra vehicle sold in India. 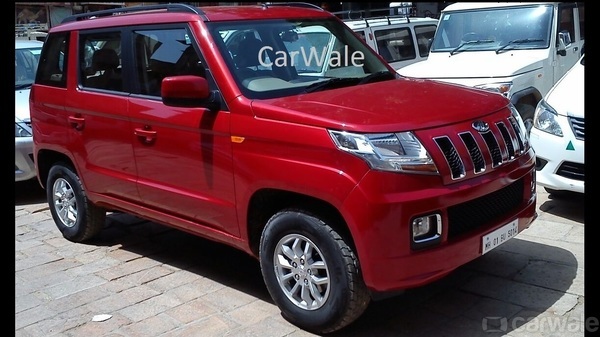 This is saying a lot given that the compact SUV is expected to be priced many lakh rupees lower than the XUV500, which has been Mahindra’s best finished vehicle so far. What this also says is, the automotive industry is in a steady state of flux. What’s the best today, may not be tomorrow. The TUV300 featuring interiors better than that of the XUV500 is a testament to this. Ride and handling have been two departments where Mahindra hasn’t scored very well in the past. 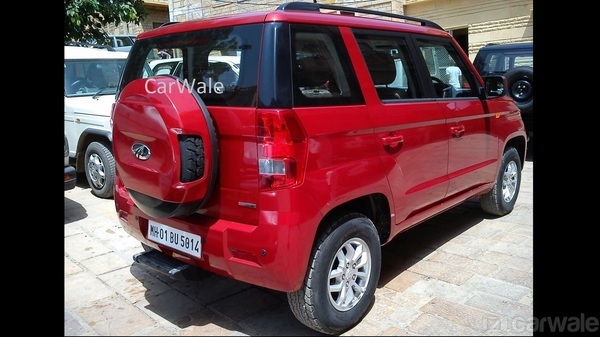 Though the TUV300 is a ladder frame equipped SUV, ride and handling are said to be very good, with the first drive impressions going on to suggest that the SUV “drives very well with excellent control and ride comfort”. This should come as a major positive from a brand that has received much flak for building SUVs with heavy body roll and skittish handling dynamics at higher speeds. Though the TUV300 is a sub-4 meter compact SUV, butch lines mean that designers have had a rectangular cabin to work with. This has translated into a generous cabin with enough legroom even for the second row passengers, an area where the top selling Ford Ecosport, which is also a sub-4 meter compact SUV, falls short. The cabin of the new SUV has also received fulsome praise for being “airy, with great headroom and a powerful air conditioner”. The Ricardo designed automated manual transmission is said to be smooth shifting unit. AMTs traditionally suffer from jerkiness as they’re essentially manual gearboxes with automated clutch and gear shifting functions. The AMT’s performance lot has to do with the tuning. Ricardo and Mahindra seems to have done a good job in this area, and a smooth shifting diesel automatic SUV at an attractive price point has the potential to crack open a new segment. The TUV300 uses a 1.5 liter, triple cylinder turbo diesel engine with 80 Bhp-230 Nm outputs. While these outputs aren’t class leading by any stretch of imagination, grunty performance is said to be what this motor endows the SUV with. Good low and mid range response is what the motor is said to deliver. Rear wheel driven and with a ladder frame chassis as standard fare, the TUV300 is a unique offering in the world of monocoque bodied, front wheel driven compact SUVs.